Looking for bloggers to featured author Dr. Diana Rangaves with her new book. 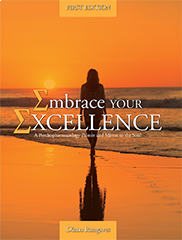 Embrace Your Excellence: A Psychopharmacology Primer and Mirror to the Soul. 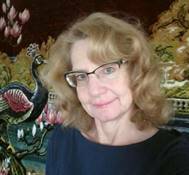 Diana is the author of the Rosy Posy Papillion children’s series. One-hundred percent of the author’s royalties benefitPapHavenRescue.org. Santa Rosa Junior College Foundation benefits from 100% of her royalties for the author’s growth educational booksEscape into Excellence, and Embrace Your Excellence. "Treat others the same way you want to be treated"